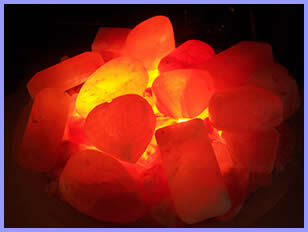 Himalayan Salt Stone Massage™ is an innovative healing technique using warm salt crystal stones to ground and balance the body's electromagnetic field, central nervous system and meridians. Salt crystals from an ancient primal sea beneath the Himalayan Mountains are hand-carved into massage stones that gently soothe away an accumulation of stress, tension and pollutants, while bringing the mind, body and spirit, into balance. Copyright © 2019, Himalayan Salt Stone Massage. All rights reserved.